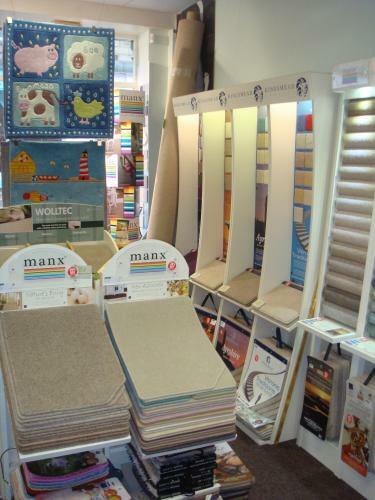 Our little Carpet shop offers friendly advice and a professional service when choosing a new flooring for your home. We are located 2 miles from Leeds Bradford Airport in the former mill town of Yeadon just off the Harrogate Road. 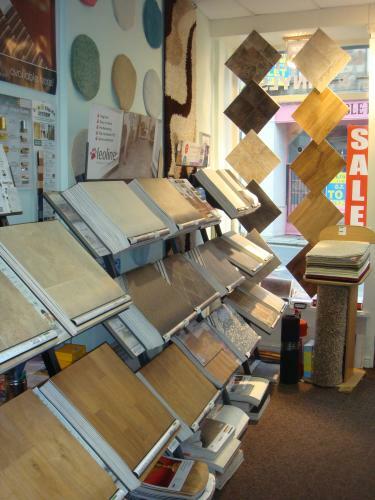 Our showroom can be found in the town centre of Yeadon at the bottom of high street on 'Ivegate' close to the Town Hall. 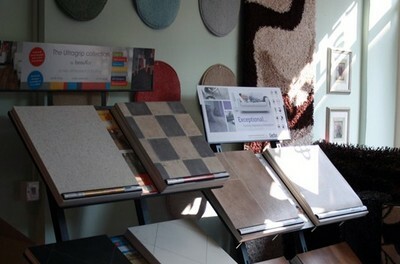 one flooring shop is just like any other. 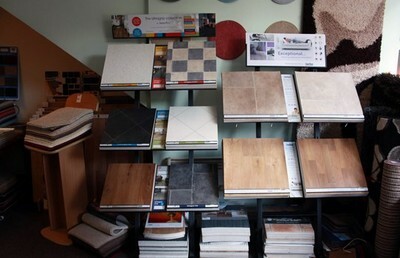 Anyone can offer the lowest prices or best offers around but we go one step further than being the most competitive flooring shop in North Leeds. 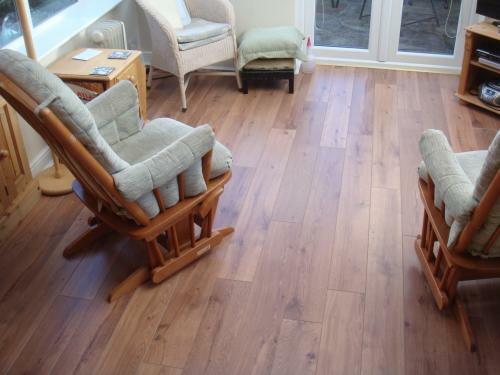 Here at Yeadon Carpets we pride ourselves on customer service, we want the best experience you could have from choosing to installation of your new floor covering. We guarantee that you will be delighted with the price, quality and service we offer, so please give us a try. A quality service with traditional values. 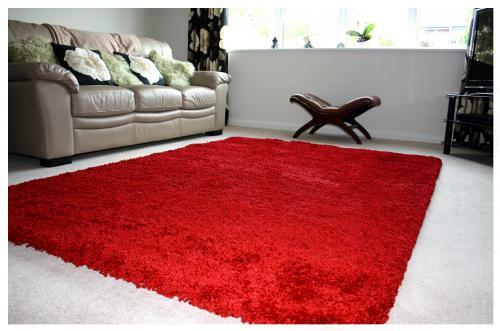 At Yeadon Carpets we have a huge range of quality floor coverings to suit all budgets. 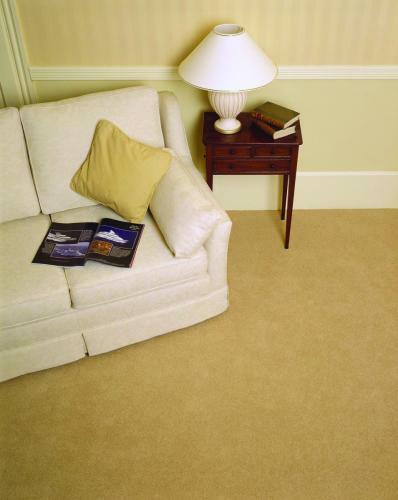 Whether its an Axminster/Wilton woven carpet, 80/20 wool or a stain safe polypropylene carpet, you can be assured we offer the keenest prices (from £8.99m) and best service throughout. 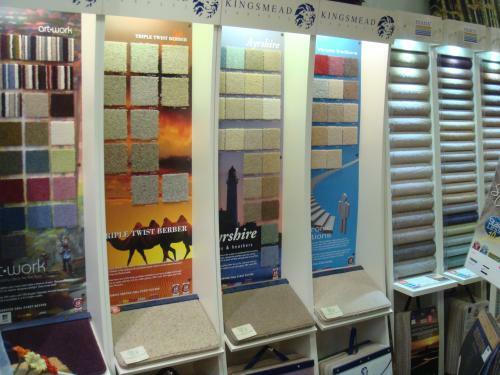 If you would like to choose from home we would be pleased to bring a selection of samples when we come to measure your rooms, just ring to make an appointment. 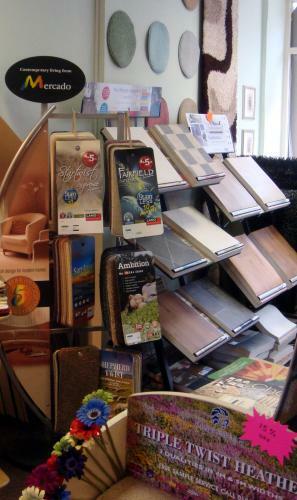 We have a large selection of vinyls and cushion floor, all R10 slip resistant with quality laminates from Quickstep and Kaindl. 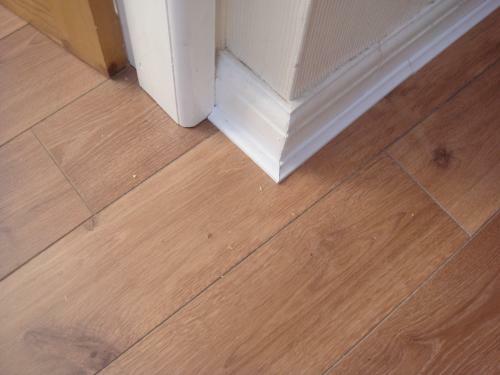 Luxury stick down Vinyls by polyflor and karndean etc. We also have a fabulous selection of rugs on display with many more available from catalogues which can be delivered the following day. 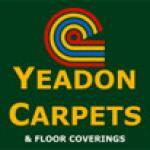 We recently bought a new Hall and Stairway carpet from Yeadon Carpets. 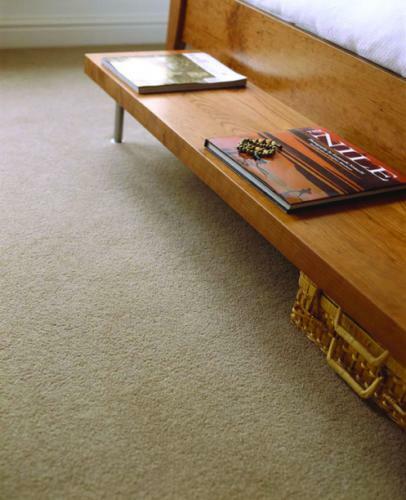 We found the service and time spent by the owner on helping us choose the right type of wool carpet was invaluable . The fitting was superb too and the cost was very reasonable. I have just had my kitchen flooring replaced by Yeadon Carpets. The service was fantastic from start to finish. Really pleased with the vinyl I chose and the fitter was highly skilled and the end result is perfect. 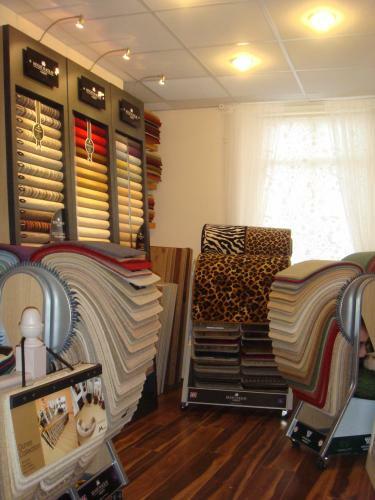 I have since been back to purchase a rug for my sitting room, there were none in stock which matched my colour scheme but the owner was only too happy to let me browse the catalogues and choose something from those.